Our Studio has a complex of studio facilities. We are a membership-based Production and Post-Production network, providing a broad spectrum of support services for media professionals extending from writers through photographers to filmmakers. The resources available to members include: facilities, equipment, support services, as well as workshops, networking events, screenings and exhibitions. We are an artist-run collective, which means you can expect help and support from current working professionals. We know the gear, and can get you up to speed on any rental within a short period. 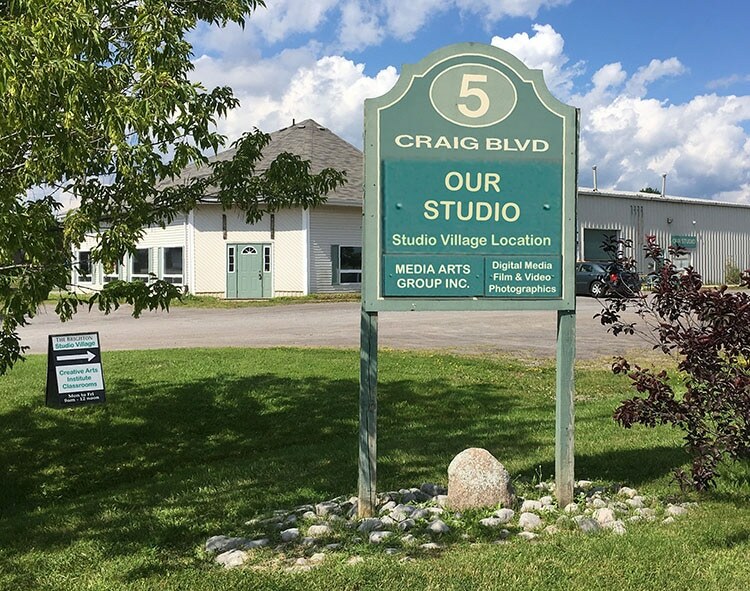 If renting studio space in one of our locations, one of our team can remain on-site to assist. If you’re looking for more than simple facilities and equipment rental, Professional Development Training courses and workshops are available. For more information please Contact Us. We can assist you in crafting your Pre-Production documents, along with sharing our templates. From on-site assistance through helping orient you with our rental equipment, we’ll be there. If you’re stuck in Post, one of our Video, Sound & Graphics team members can assist. Confused about delivery specs or how best to package your final edit? Let us guide you.